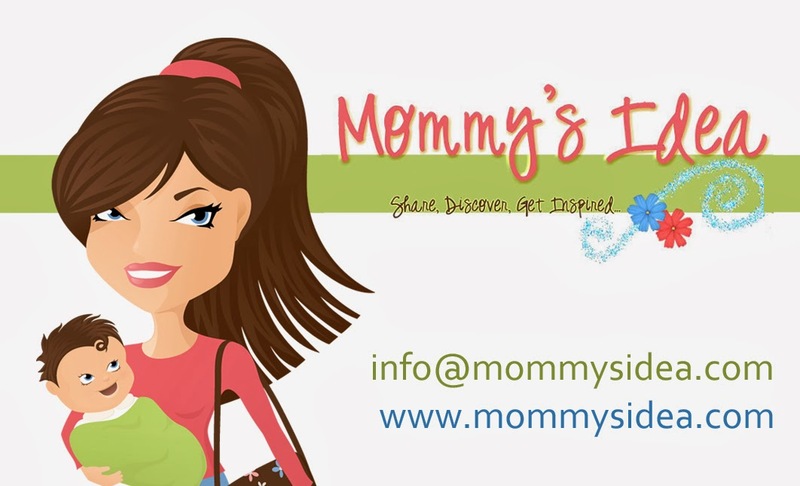 Mommy's Idea: Win a Pair of Psi Bands! my sister and i suffer from motion sickness on airplanes, boats and cars! these are really cute. I think this could benefit me since I have motion sickness really badly, and I tend to feel nauses alot because of it. This would be great to try, thanks for entering me. I actually have a close friend going through chemo at present to this would be for her. I live way out in the mountains and my sister and I both get bad motion sickness! I would love to try these! They look really neat. Heaven know that I could use these, nearly daily! I have severe nausea due to Endometriosis. I can't seem to read in the car anymore so this might help me with that! I have a friend who's pregnant for the first time and I'd love give them to her. I swore by them during my pregnancy. I would love to try these to see if it would help my nausea I get all the time because of PCOS & Endometriosis! i take the metro every day and i get ill almost every time! i have a very nauseated pregnant family member that could try this. I have the worst morning sickness...throwing up all the time...I would love to have these bands! I would love to try these out to see if they really do relieve nausea due to morning sickness. Thanks for the chance to win! OH i would love hese-I get so sick when I am pregnant and nothing else helps. I love that these aren't made of the fabric mesh. Great color choices too. I get kind of motion sick when I fly, I would use these then. This product would help me out for sure! I have horrible carsickness if I sit anywhere in the car other than in the front seat. Though, when I am pregnant, that doesn't apply...I get sick no matter where I sit. I love that these are so much more fashionable than the regular seabands out there! Wow how neat, I get car sickness sooooo easy, I always have. I would love to try this band . I am very prone to motion sickness - on rides, in the car (if I'm not driving), out on the boat. My kids love to ride rides at the amusement park and go out in the boat fishing - they've even been wanting to go on a cruise! All things I've been trying to avoid because they make me so nauseous. I'd love to stop having to tell my kids "no" because of my motion sickness! These products would be great for me! They are so cute and stylish too! My favorite one is the Daisy Chain! Thanks for a chance to win! We are a family of motion sickness suffers and this would help. I get alot of migraines with nausea and lately I've just been nauseous alot without the migraine. Great idea, my granddaughter can use this!! I am going on a long trip and I think Psi Bands would really help with motion sickness. I hope this works for sea sickness. I am the sea sick captain of my own ship. This item would really help me out with Motion Sickness. I get nausea on rides and on airplanes. Our family has decided to take a vacation to a theme park this summer. Hopefully if I win these I can ride atleast the kiddie rides. I cannot go to an amusement park without getting sick. I have to take Dramamine just for some of the kiddie rides. I would not feel like such a baby if I had this. Thank you. This would be perfect for my daughter who gets nauseous during any long distance travel. Well my dad is presently going through cancer treatment right now & could benefit from these. Then there is a cousin who recently had a kidney transplant and experiences motion sickness & morning nausea. Plus I know a few pregnant ladies who are having a time with morning sickness, so I know several who could benefit from these. It would be great to win these and be able to help someone, then with the testimony of the one helped the others would go to the website and acquire a pair of Psi Bands. These would be great for my sister who has terrible motion sickness. Well, since I am expecting, I could certainly use these right now!! I also travel a lot and tend to get nausea. I hate being nauseous! Its worse than being in pain! Thanks for the chance- these are cute too! I get carsick on any car ride if I'm not driving. I'd love to test these out! Would love to share this with a relative undergoing cancer treatment. Thanks for the idea and giveaway! Psi Bands would help me by relieving my motion sickness. I would give it to my friend who gets motion sick. We are going on an extended family cruise, so I have no doubt that every single family member I know would be able to travel well with these.